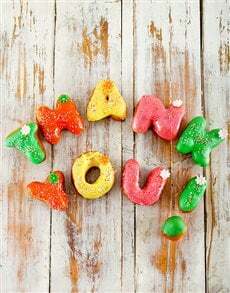 NetFlorist is South Africa’s most loved online florist. We’ve been in the flower business since 1999, which means we know what we’re talking about when we say you can’t go wrong with a flower bouquet. 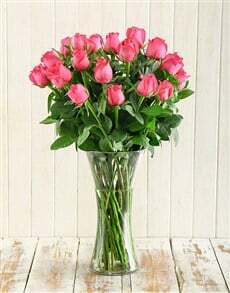 Flower bouquets are versatile gifts that have stood the test of time. 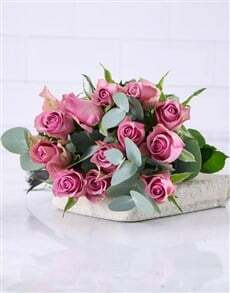 Not only do our florists have a talent for designing breathtaking bouquets, they also have an eye for detail. That means they select every single flower in all of NetFlorist’s bouquets with care. 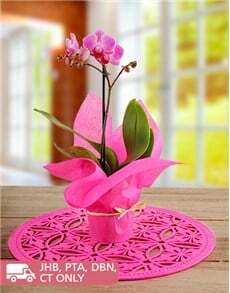 Every flower is fresh and perfectly formed, and every stem of greenery is lush. 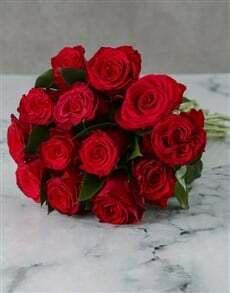 Red roses: No matter what you complement them with red roses are always romantic. 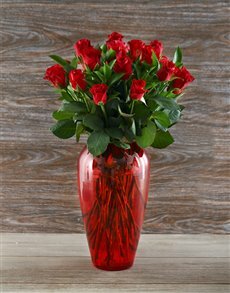 Send your special someone a striking bouquet of red roses on their own, or complement them with white million stars or deep green ruscus. 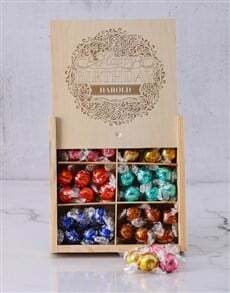 Lilies: Lilies are versatile flowers that make wonderful additions to any bouquets. White lilies are elegant and sophisticated but there are also many colourful lily varieties. 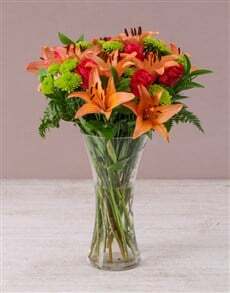 Pink, orange, and yellow lilies create cheerful bouquets perfect for birthdays or positive occasions. 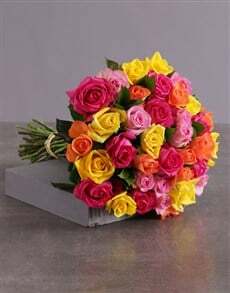 Gerberas: Gerberas come in bright and happy colours which makes them perfect to brighten up anyone’s day. 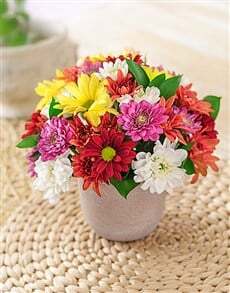 A bouquet of bright gerberas is the perfect way to cheer someone up or send your ‘get well soon’ wishes. 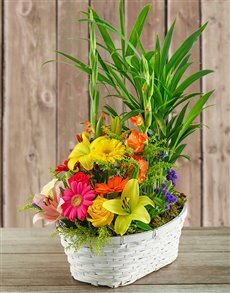 Gerberas are flowers that will be loved by your girlfriend, mom, sister, or co-worker.